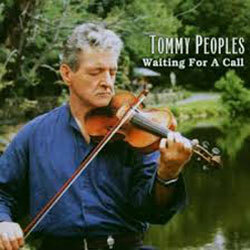 Tommy’s newly released recording, “Tommy Peoples: Recorded at Fiddler’s Hearth”, is available directly from this site. 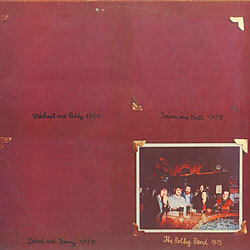 It was recorded live during a 2005 performance at Fiddler’s Hearth pub in South Bend, Indiana. 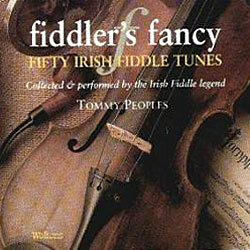 I got to hear of this recording from John Daly, a wonderful fiddle player. I last met him when he lived in Chicago, Illinois; he now lives in Carrick-on-Shannon, Co. Leitrim. 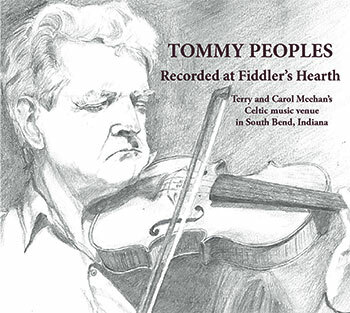 The recording was made in South Bend, Indiana, in a pub owned by Terry and Carol Meehan called “Fiddler’s Hearth”. I played there twice, once in 2003 and again in 2005, both organised by David James. I had two delightful nights there amongst many musicians and music fans. David was no stranger to Clare. He got friendly with Michael Clancy, Kilmihil, who did his PhD at Notre Dame University near South Bend. They both played music and met at the local sessions. David became a visitor to Kilmihil and had many friends there, including Tom Finucane and his son Kevin, both fiddle players, and Tom Carey, concertina player. Sadly, both Toms have passed on, but Kevin, an excellent fiddle player, ably carries the tradition. 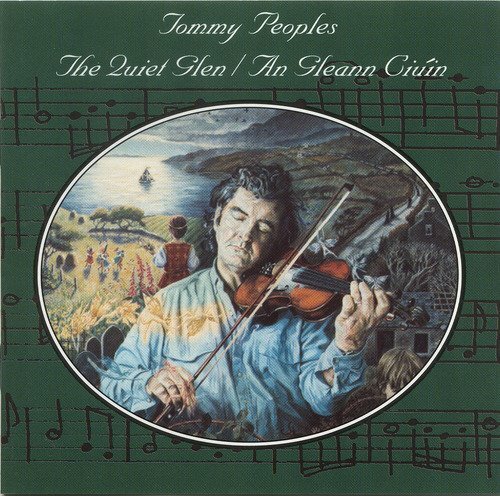 Tommy’s recording “The Quiet Glen” is available directly from here. Although best known as a solo performer, Tommy’s playing is central to the first and probably best album by this innovative group. A classic. 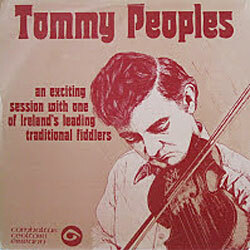 Tommy’s first commercial album, recorded live between October 1974 and January 1976, and issued by Comhaltas Ceoltóirí Éireann. Some really great playing, with fire and passion. Highlights include his playing of “The Green Hills of Tyrol” and “The Green Fields of Glentown”, and a really fantastic performance of “Jenny’s Welcome to Charlie”. 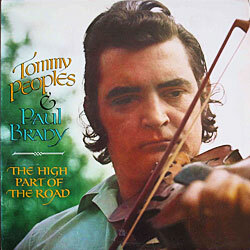 Tommy is accompanied by renowned singer and guitar player Paul Brady. Some really passionate playing in evidence here. 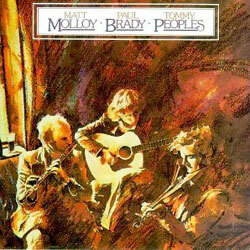 This album features Tommy in duet with master flute player Matt Molloy, with energetic accompaniment by Paul Brady. Another classic. 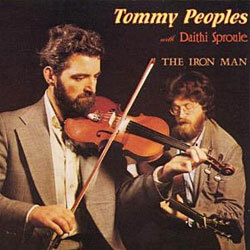 Here, Tommy is accompanied by Derry man Dáithí Sproule. The title is from a Scott Skinner piece. A commercial issue intended as a tutor, with accompaniment by Manus Lunny. Recorded at home on a four-track tape recorder with Alph Duggan providing accompaniment, this album features Tommy’s soulful playing of some of his beautiful original compositions. 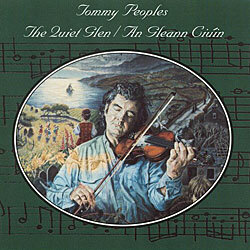 Unlike the other recordings, this album was issued by Tommy himself. This album mixes some older recordings from the 1980s with some more recent pieces.